War torn countries often find themselves in need of military protection. 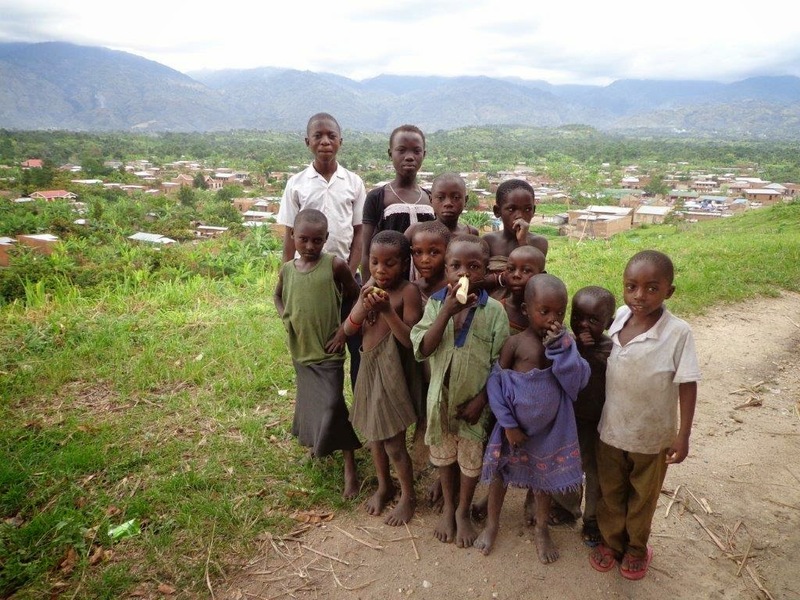 The [war between Uganda and Congo in 1997] created exactly that situation for the small town of Bundibugyo, which is situated in the foothills of the Rwenzori mountains. 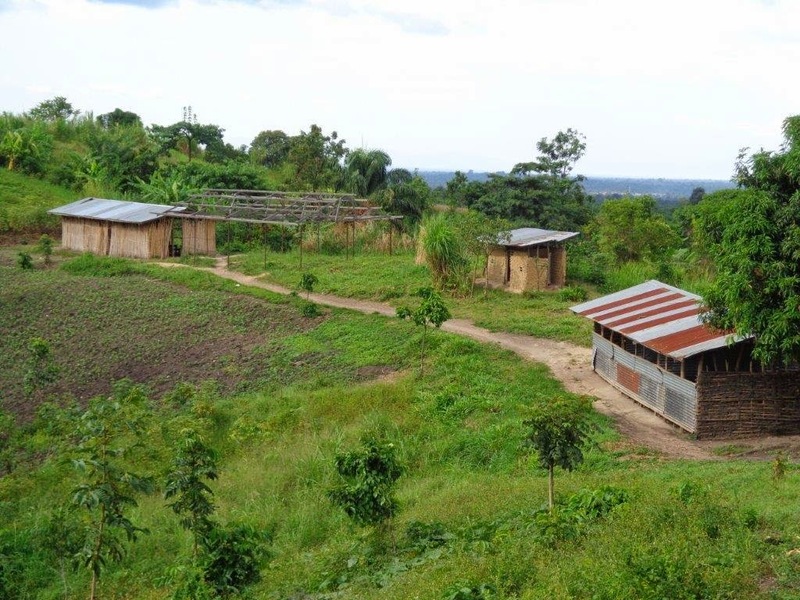 Just a few kilometers away from the Congolese border inside Uganda, military leaders found themselves compelled to establish an Internally Displaced People (IDP) camp for the residents of Bundibugyo town and its outlying communities. When imagining such a camp, Westerners often think of camouflage tents, food trucks, port-o-potties, bottled water, and Army guards. The part about the Army is true, but we fail to fully grasp what it means to live in such a camp and how that way of life affects the spirit of the people. The military came into Bundibugyo with force in 1997 (I don’t know how long they stayed). They established a tight perimeter by digging trenches and standing guard day and night, rain or shine. There were no chain link fences, no gates through which to pass, and no barbed wire. Inside the perimeter were gathered every man, woman, and child living within a large radius. 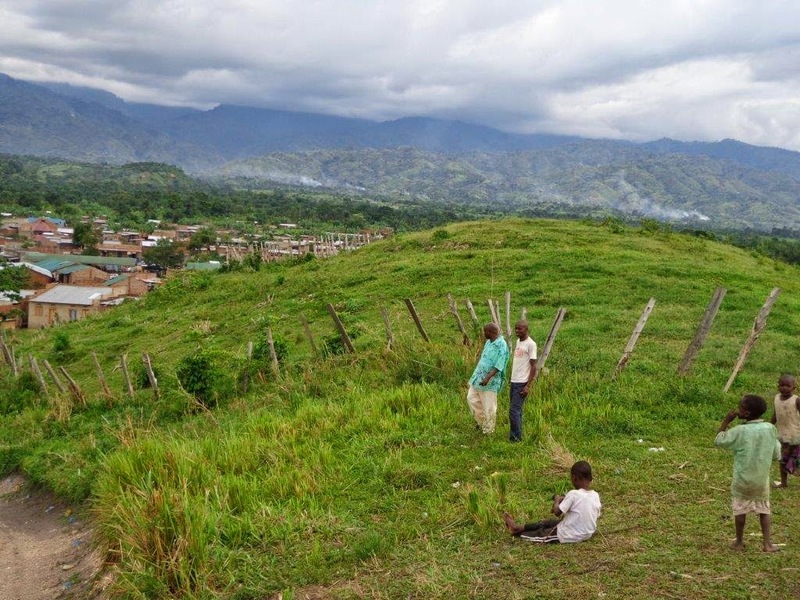 In a small town like Bundibugyo, such a gathering meant that farmers left their fields…their livelihoods, their homes…and were forced inside this perimeter, this IDP. Even those living just outside town were forced inside the camp. The purpose was to protect the town from the war with Congo and the only way to do that, according to military leadership of the time, was to gather everyone into a smaller, more easily protectable, location. 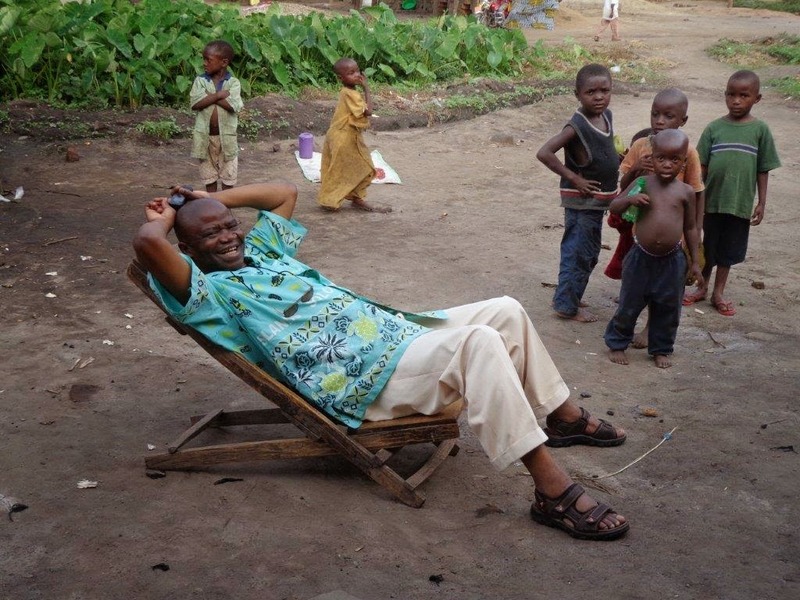 Through his IDP camp experience in the late 1990s, Bishop realized how much orphans needed an advocate to access even the simplest necessitates. Food trucks rolled into the camp and adults would savagely push and shove anyone in their way to secure and defend their place at the front of the line. The camp census would identify the number of mouths to feed in a given family and without an adult to head their family the orphans would be uncounted and unfed. Orphans who tried to find a place for themselves in the food truck line would easily be swept aside by desperate adults. Keep in mind, these orphans weren’t struggling to receive steak and potatoes…they were struggling to receive rice and beans. And without an adult advocate, what did they receive? Nothing. This, among many needs highlighting the importance of an adult advocate, drove Bishop and his church members to establish a school for the orphans. But how would the school operate financially? 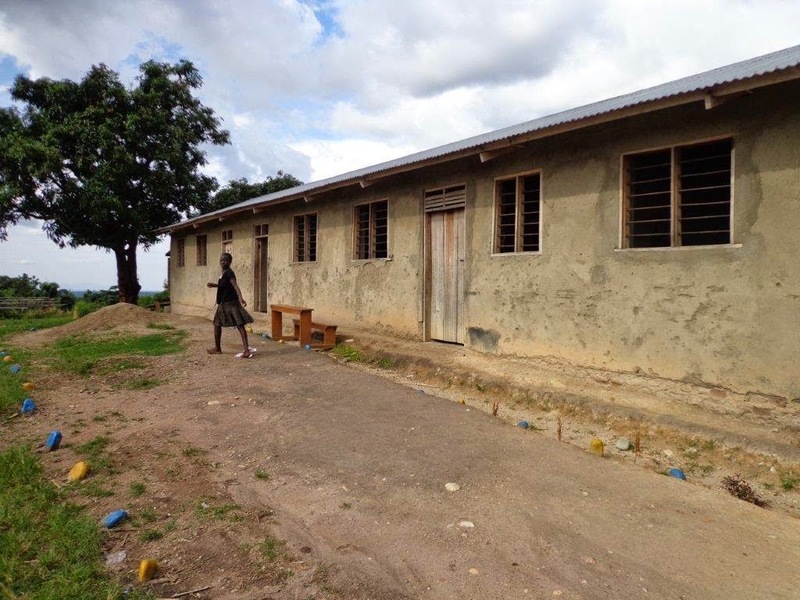 Eventually a tuition-based school would be established and the profit from that school would support the orphan school. Today that permanent structure is situated atop a hill adjacent to the land where one of the soldier forts was erected. 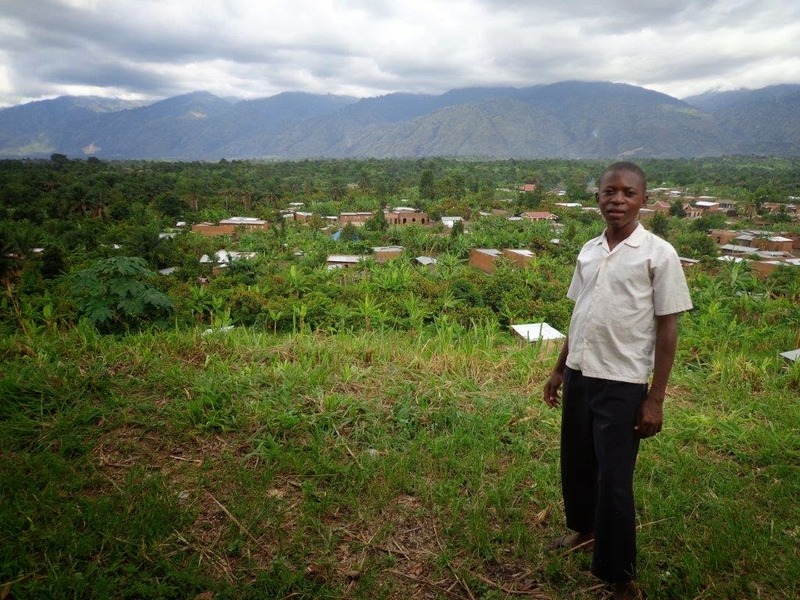 The Head Boy overlooking the village below the school. This fenced hill is the former soldier camp during IDP times. Bishop relaxes while chatting with coworkers about the school.